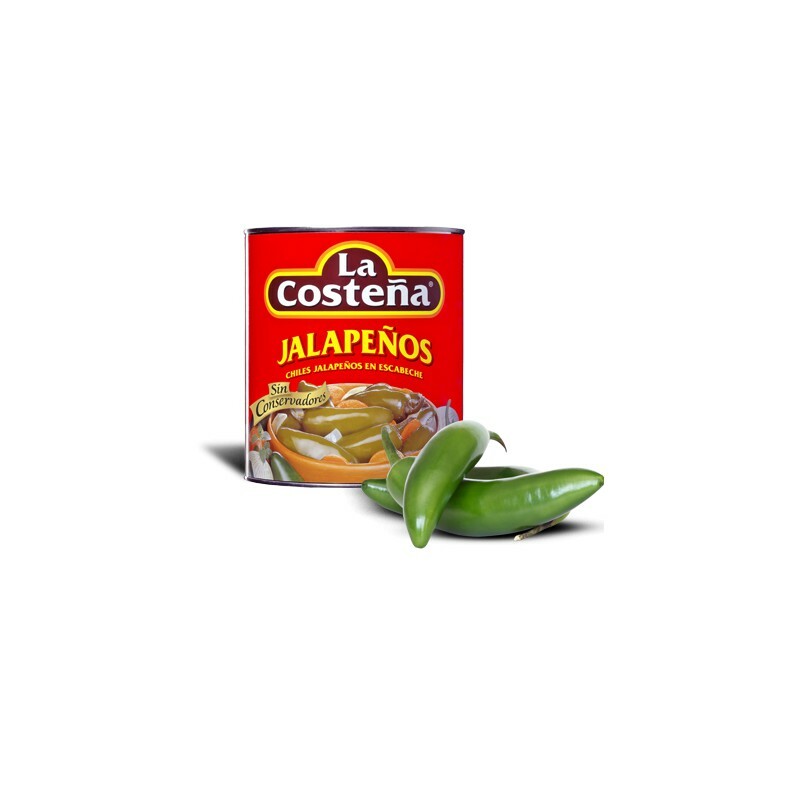 The jalapeño is the world's most flavorful chilis and constitute one of the most representative ingredients of Mexican cuisine. 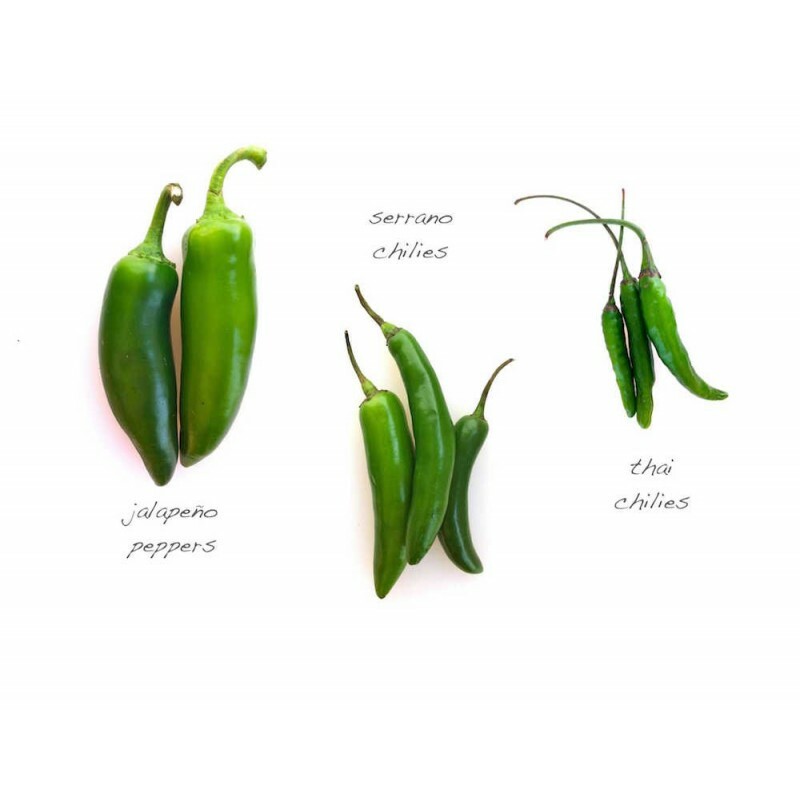 It is a medium- to large-sized chili pepper which is prized for its warm, burning sensation when eaten. 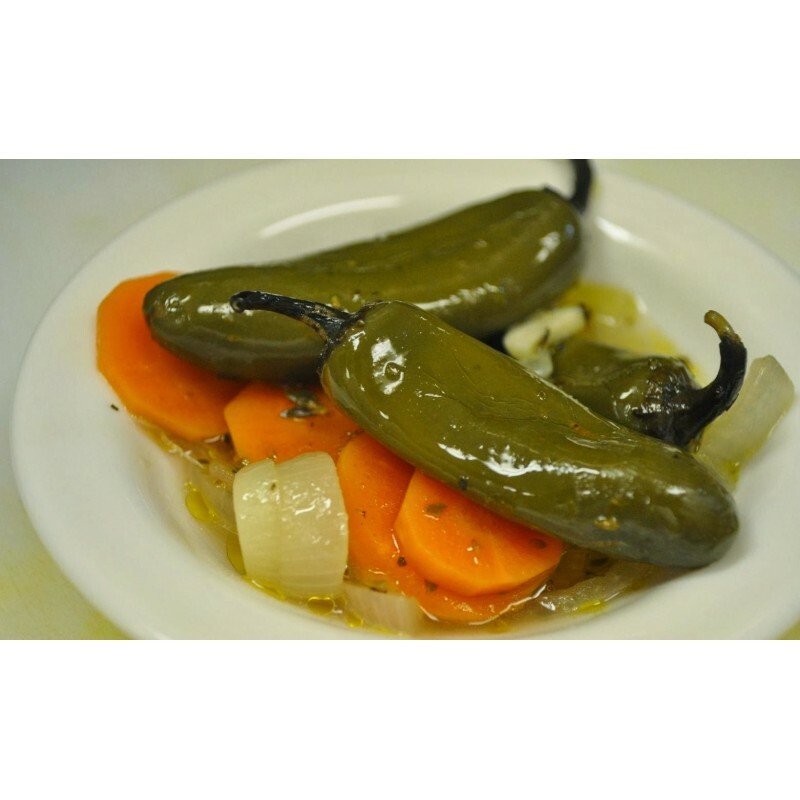 Whole Jalapeños peppers pickled with vinegar and spices. 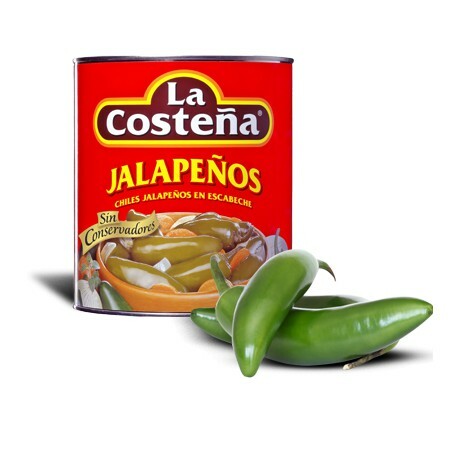 Inside the can, the chili peppers are combined with carrots, onions, iodized salt, and water. 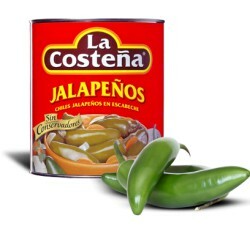 Great to add to eggs, quesadillas, bread, tacos, salsas, guacamole, and more.